The Irish Times writer was appointed to the watchdog in September 2009. COLUMNIST JOHN WATERS has resigned from the Broadcasting Authority of Ireland. The BAI confirmed his resignation in a statement this afternoon. 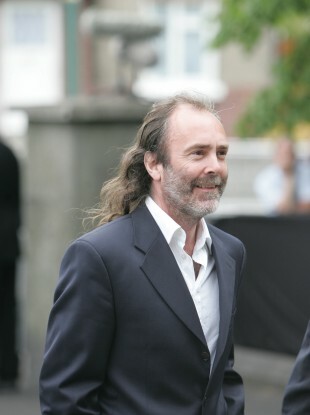 The Irish Times writer was appointed to the authority by the government in September 2009. He has served a two-year term on the Compliance Committees and, until today, was a member of the Contract Awards Committee. The BAI described him as a “valued member” who brought “expertise and experience”. Writing on his blog Tuppenceworth.ie this week, solicitor Simon McGarr criticised the journalist for his alleged part in a legal battle over an interview aired on RTÉ’s The Saturday Night Show. According to reports, Waters was one of a number of people to send legal correspondence to Rory O’Neill (aka drag queen Panti), claiming defamation. McGarr believes, however, that another letter – one of complaint reportedly sent to RTÉ – creates an “unusual situation” where one of the broadcaster’s regulators looked to “censor a citizen”. He claims that as part of his appointment, certain “constraints on his behaviour” are expected. Email “John Waters has resigned from the Broadcasting Authority”. Feedback on “John Waters has resigned from the Broadcasting Authority”.